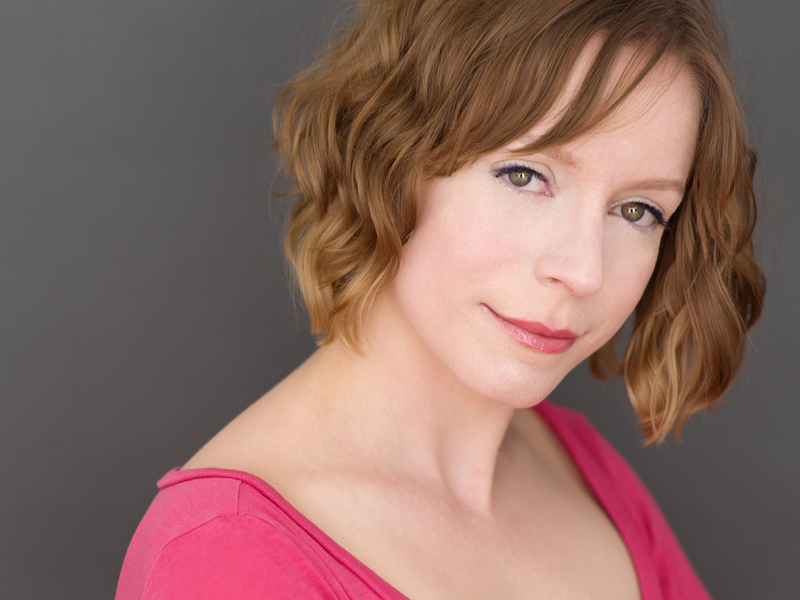 Denver-based actor & teaching artist. *Winner of 2018 Broadway World Regional Award for Best Actress in a Play in David Auburn's Proof. *Winner of 2017 Broadway World Regional Award for Best Actress in a Play for God of Carnage.